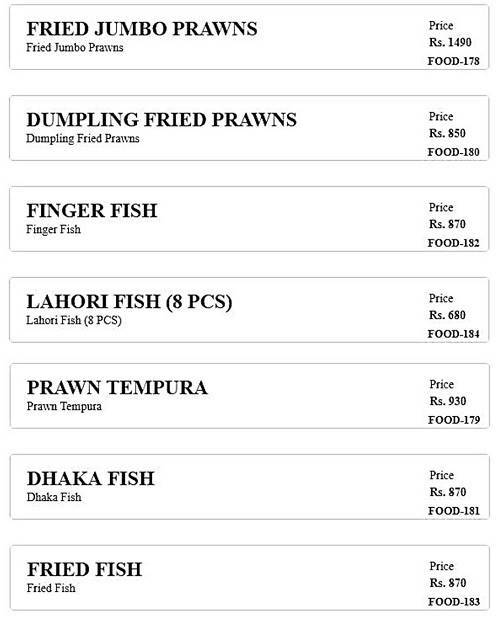 Lasania, on Susan Road, Faisalabad offers its valued customers a very tasty and decent seafood menu. Call us to place an order or book a table. Our very courteous staff is waiting for to welcome you. We receive inquiries / order through this page.